As a genealogist, I spend copious amounts of time tracking down long dead ancestors to glean vital clues about their lives. But, what if I had a time machine? Like most people, I would jump at the chance to go back and find out everything I possibly could. One of the first things any new researcher should do when embarking on their genealogical quest is to interview living family members. Many of us regret that we didn’t ask those questions or care about listening to the family stories until after those family members are gone. But what if you could do something today to help the future generations of researchers? This is a topic which has been swirling around in my head for awhile now. I have two school-aged children, and while I occasionally bore them with stories of my life, research shows that children who know their family’s stories are better adjusted and able to deal with challenges and adversity. A few years ago, I participated in a project called the Book of Me. Participants were given a weekly prompt to use to write about themselves. While I wrote quite faithfully at the beginning of the project, I lost interest. Perhaps the topics were too contrived. I cannot say for sure. I think the project has a lot of potential (and I recommend it to anyone who wants a way to record their story). 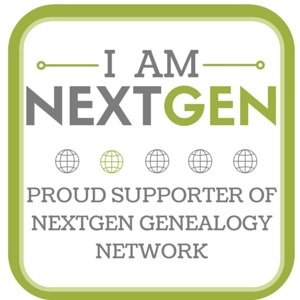 I gained several friendships with fellow genealogists while I was participating. If you are interested in reading some of my Book of Me posts, you can find them archived under the My Ancestors tab at the top of the page. So, how DO I go about writing my stories, beyond the standard genealogical birth-marriage-death vital statistics? I think the answer to the question is different for everyone. I have always been in awe of my father, diligently writing his life down in his journal everyday (a habit which he acquired in the weeks after my birth). I have attempted to keep a journal at various times in my life, but it is not a habit that I have found addicting. I have been thinking of solutions to this dilemma. How do I record ME for my descendants and future generations? Transcribing daily letters for the past three years has made a mark upon my psyche. In the back of my mind, I have been keeping a notebook of ideas of things and events from my life that I would like to write down. Potential topics range from foods that I ate as a child to the social history of events that I lived through. I have tentatively settled on the format of writing letters to my children. Each letter will focus on a different topic. Posts may be sporadic as the urge to write comes over me. Topics will definitely not be chronological, and may jump around on my timeline. To protect as much as possible the identities of my children, they will known as Sea Turtle and Penguin, animals which they love and have been affectionately nicknamed. While these posts are mainly for myself and my children, I hope, dear readers, that you enjoy reading about my life. Stay tuned for my first letter! 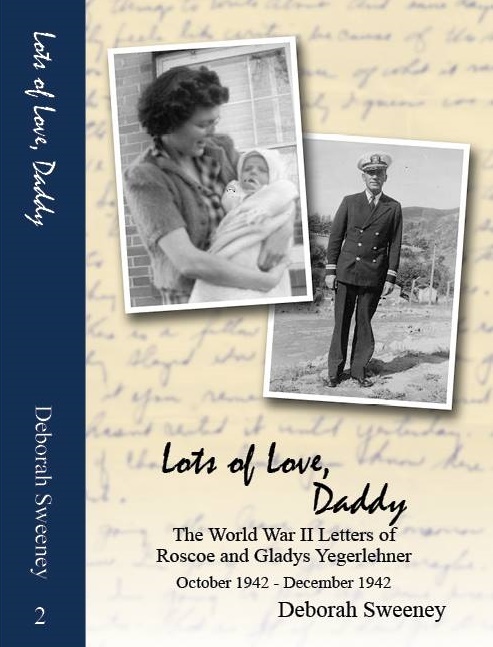 This entry was posted in Genealogy, Letters to My Children and tagged genealogy, history, Letters to My Children, memories, Personal writing on November 8, 2015 by Deborah Sweeney. That’s a great idea, and I look forward to reading the letters. 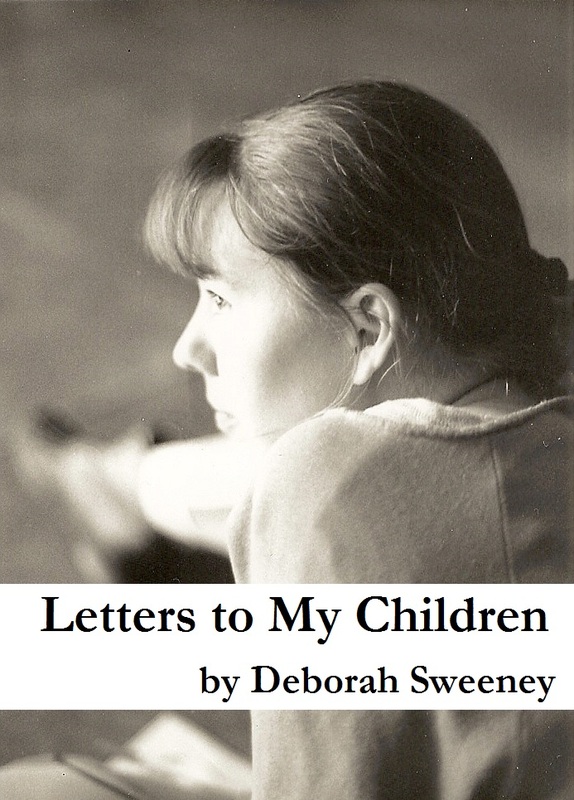 Since my daughters only read my blog when I say, “You would like this one–please read it,” I know they’d probably not read the letters either (and they are adults). But maybe I should write them and keep them for some future date when they would appreciate them more. For now, I will stick to the dead relatives! LOL Amy! The dead certainly have stories to tell. genealogy is usually about us! Isn’t it? Going on a goose chase or two is fun! I took 2012 and did just that and am better for it. I love the research and am grateful all that came out of it. Thank you for the encouragement! I’m looking forward to this project and learning more about things that happened in my youth. A great idea. I did something similar some years back and spiral bound it for my adult children…whether they’ve ever read it is, of course, another matter.